• Identifies and fixes appointments for meeting potential customers in order to present the products and services. • Provides the Sales Team with periodic reports of visits, i.e. Sales achievements, problems, customers’ feedback and any suggestions in order to help the team in achieving its targets. • Provides sales management with daily sales Activity reports. • Maximizes all sales opportunities as sales management requests. • Presents high quality sales to potential/ existing customers as per HSBC service quality standards. • Submits applications and required documents to team leader& Mid-Office for checking and processing in a timely manner. 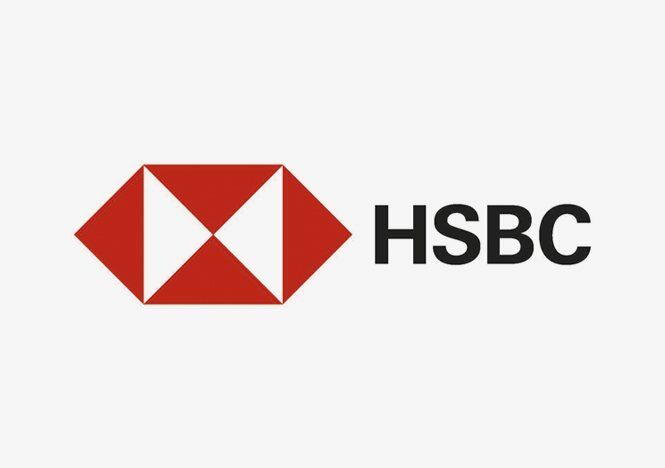 • Abides by HSBC rules and regulations in all their job activities. • Awareness of the operational risk associated with the role and the action to be taken to minimize the likelihood of operational risk occurring including risk identification, assessment, mitigation and control, loss identification and reporting. • Customer-oriented and with a self-learning attitude. • Strong self-motivation, can work under pressure. • Computer literate, with basic skillsets (MS Office).